We now offer a wide range of pre-approved treatments and services, which you can deliver, and refer patients to, without sending an approval request or calling us first. 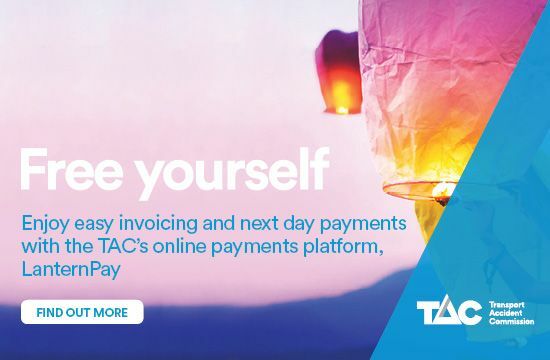 As the TAC's digital point-of-sale solution, LanternPay lets you quickly create a digital invoice, instantly confirm invoice approval and receive payment for approved invoices the next business day. If you’re a health, disability or service provider and you would like to provide services to our clients, you can register using our simple online registration form. 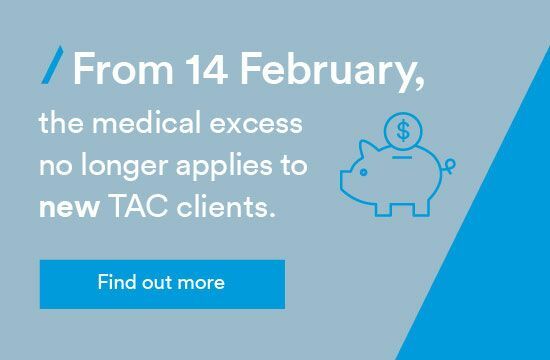 Everything you need to know about working with us to provide treatment, support and assistance to our clients after they’ve been injured in a transport accident. Use LanternPay for fast processing and next-day payment, or you can invoice us manually for weekly payment. Payment is made according to our approved fee schedules. Visit your profession’s page for the fees, policies, clinical resources and forms that relate to you. Need a specific form or information brochure? Here you’ll find all the documents you need for dealing with our clients after their transport accident. To keep you informed, we highlight news and information that impacts our health professionals and service providers.